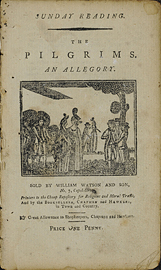 The pilgrims : an allegory. 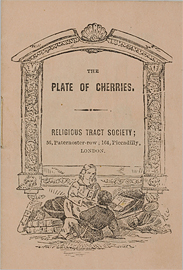 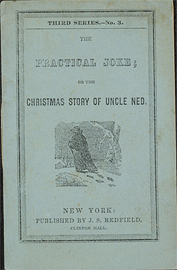 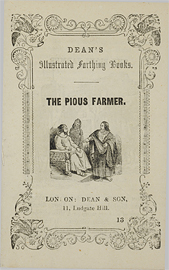 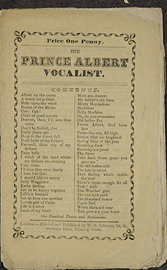 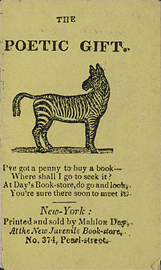 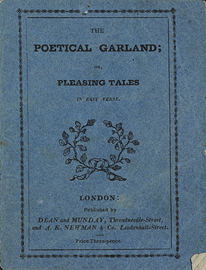 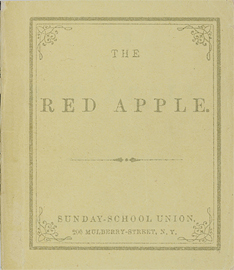 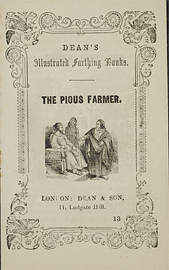 The poetical garland, or, Pleasing tales in easy verse. 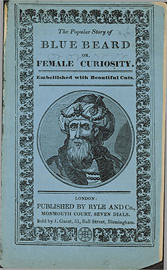 The popular story of Blue Beard, or, Female curiosity : embellished with beautiful cuts. 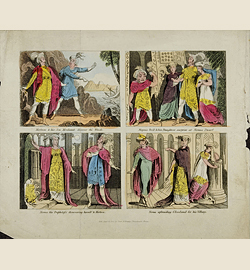 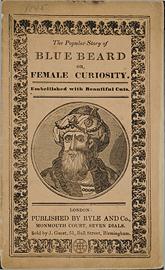 The popular story of Blue Beard, or, Female curiosity : embellished with beautiful engravings. 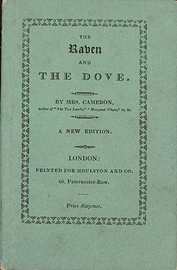 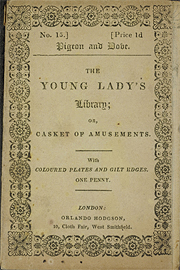 The raven and the dove / by Mrs. Cameron, author of "Margaret Whyte," "The two lambs, " &c. &c.